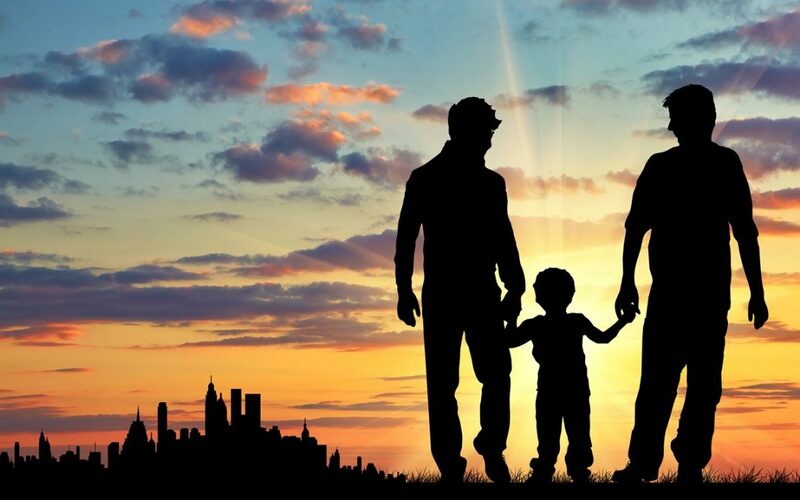 For homosexuals, the 21st century has made parenting for gay couples much more interesting since the advent of surrogacy. 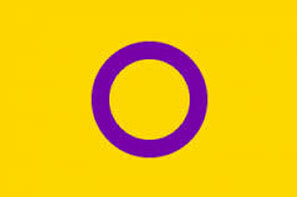 Gay parents, unlike lesbian parents, need to go through a journey in order to make their baby. All women need is a sperm donor which is available at inexpensive rates. Gay parents have to be involved in surrogacy to make their own babies instead of adopting one. Being a proud gay father of our beautiful son, my partner and I have learned a lot during the entire journey and it has been the best journey of our lives. Sure, it has been difficult at times and we were scared at a certain point of time, but the reward outlives everything else. Surrogacy is mostly about teamwork which requires excellent and open communication between the Intended parents and the surrogate mother. The very first thing that I understood was that I needed to trust her and she needed to trust us. Without trust, understanding, empathy and support, this process would not work out. It is natural for the Intended parents to be concerned about the baby but it is also required that the surrogate mother is taken care of in the best possible way. Our communication with our surrogate was friendly and fun. We knew the hardship that was to go through during the course of nine months. Hence, she had our full support in anything she needed or wanted. Next, it is important that the Intended parents learn to give the surrogate her own space and healthy boundaries. Apart from growing a baby, she has her own right to her life and no one has a control over it. I have seen some gay parents setting strict instructions and rules on how the woman should live her life. That is just wrong. It is important that she takes care of the pregnancy and maintains the prescribed suggestions with utmost care. However, it is injudicious of the Intended parents to dictate every step of her life. This is the major cause that leads to irksome conflicts and vexes. Therefore, you must try to build a solid understanding with the surrogate. The relationship between a surrogate mother and Intended gay parents should be healthy. That can be achieved solely by consistent and open communication. The Intended gay parents should take the role of a caregiver and the surrogate must be empathetic towards them. Understanding the anxiety for obvious reasons on the part of the surrogate is also very important. Being friendly, supportive and caring is the best way to form a healthy and happy relationship between Intended gay parents and a surrogate. Intended Parents M and M are proud daddies to their child through surrogacy and egg donation.